Hop on in to McDonald’s Queensway East Kilbride for some fun on Saturday 20th April from 11am! The Easter bunny will be making a special appearance. Easter crafts, egg decorating and face painting! 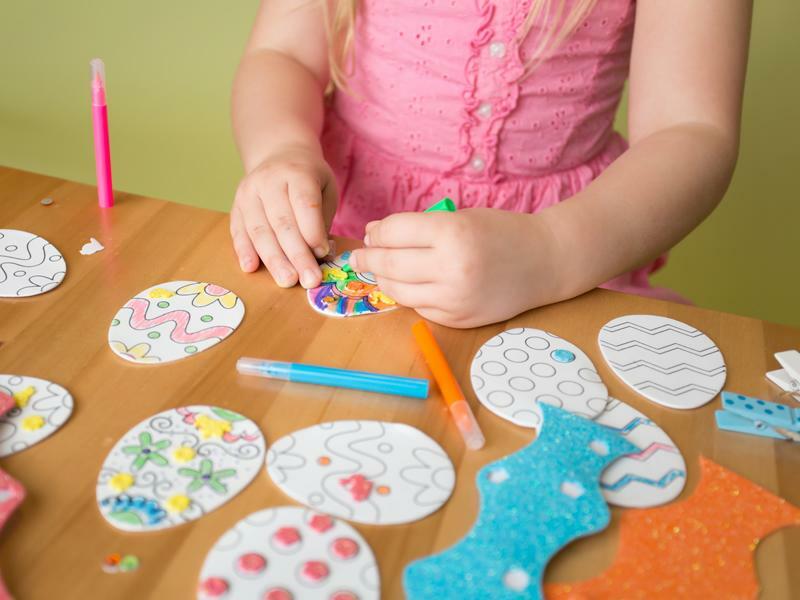 While we take every opportunity to ensure the details for Easter Craft Fun For All The Family are accurate, we always advise that you contact the event organiser before setting out for the event to avoid disapointment.